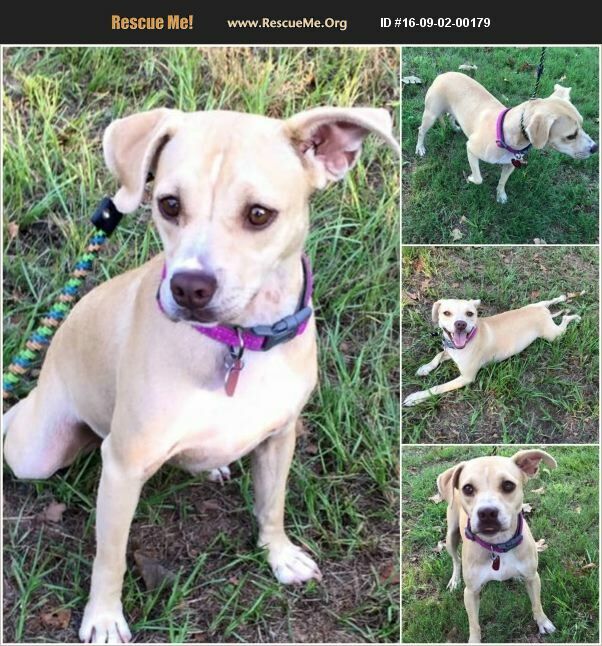 Honey is a 15 mo old female Chi/Terrier mix. Honey is about 25 lbs and is at her full growth. She was pulled on Monday from the Canton Animal Shelter. She was surrendered to the shelter by her owners. We are not sure why she was surrendered because she is a darling little dog and has the sweetest disposition. She does great with kids and other dogs. Cats we are not sure of. Since we have only had her since Tuesday we can't tell you if she is house trained or crated trained. However she is very smart and should catch on very easily. She was spayed, microchipped, she is UTD on her vaccinations and rabies, she is HW negative and currently on Heartguard and nextguard. If you are interested in making this little girl part of your family please message the page or submit an application for adoption. To ADOPT you will need to go to our website @ www.furgivingheartsrescue.com Go to the FORMS page of the website and click on the button to download the application adoption. Then you can either save it to your computer or print it. If you save it to your computer and fill it out on the computer you can email it back in. If you print it and fill it out you can scan and email it back or fax it. To fax it in please send it to 903-705-7727 or email it to our email address at; furgivingheartsrescue@yahoo.com If you know someone interested in applying for adoption and they do NOT have access to a computer and are not able to access the foster application or adoption application please send us a private message we can make arrangements to get them one. Thank you!! !